Visit your nearest Harry & David store and show your AARP card for an exclusive 20% discount on our entire selection of incredible gourmet gifts and more. Simply show your card and use coupon code 201766 at checkout. Valid through 12/31/19. Discover cardholders can now enjoy exclusive savings at Harry & David stores. Get 15% off your in-store product purchase when you present your Discover card at checkout and use coupon code 197144. Valid through 12/31/19. An exclusive discount just for AAA cardholders — 15% off your in-store product purchase at your nearest Harry & David store. Just present your AAA card at checkout. Valid through 12/31/19. 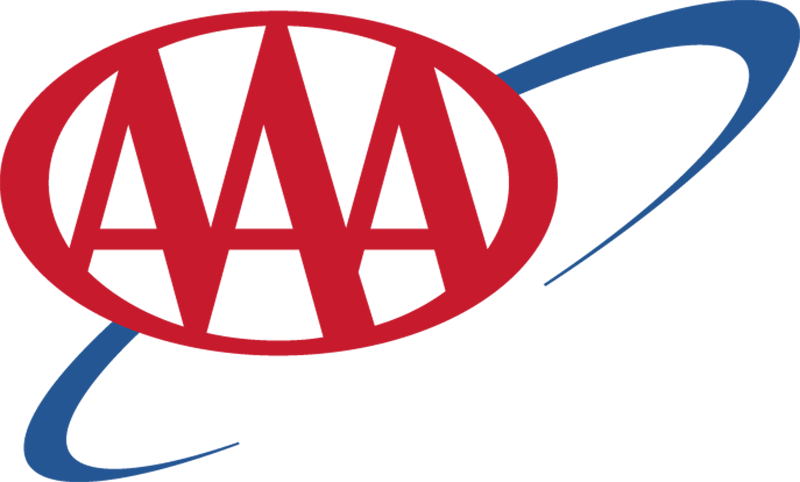 STORE LOCATIONS PAGE Search for a store near you. Whether you’re planning to surprise Mom with breakfast in bed or just want to give her a gift of her favorite sweets, you’ll find everything that will make Mother’s Day special at a Harry & David store near you. 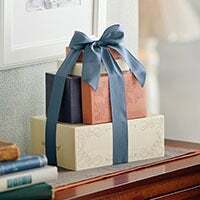 Choose from premium chocolates, cookies, coffees, teas, gourmet breakfast foods, and unique gifts made with her in mind. 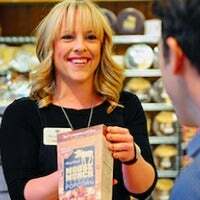 Come on in and sample a variety of sweet and savory snacks. 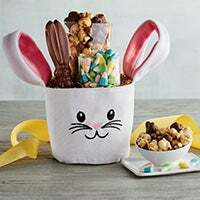 You’ll find delectable cherry vanilla granola and trail mixes that are tropical, sweet, salty, or chocolaty. Shop gourmet pretzels, some covered in chocolate or yogurt. Discover dried fruit and fruit bars made with only the finest fruit. 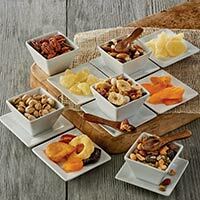 Choose from a wide array of premium nuts, including delicious pistachios. There’s something for everyone to enjoy at your nearest Harry & David store. New and just in time for Cinco de Mayo and summer grilling season, our delicious enchilada sauce is perfect for topping off your favorite dishes. Visit your nearest Harry & David store to pick up a bottle or two of this rich and flavorful sauce. 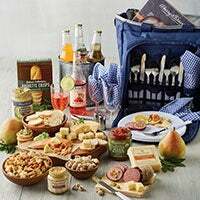 Pick up a pre-made picnic basket or create your own with premium cheeses, relishes, mustards, charcuteries, nuts, sodas, and dips. You’ll find everything you need at your nearest store. 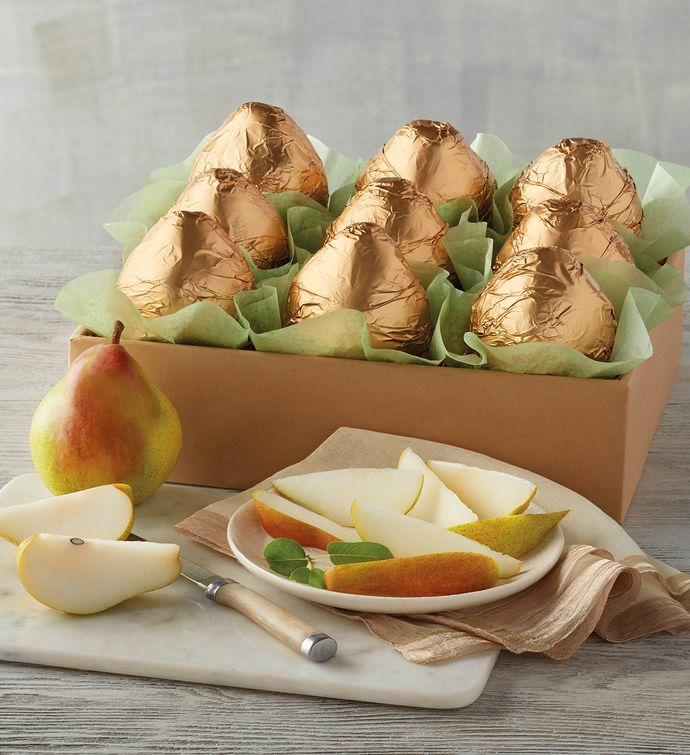 Among the sweetest pears to be found anywhere, our Royal Verano® Pears are deliciously smooth and juicy. 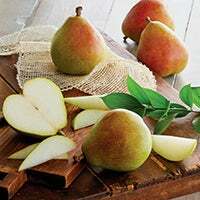 They’re perfect for enjoying during the spring and summer months, especially when paired with wines and cheeses, or incorporated into your favorite desserts. Since 1934, Harry & David has been delivering exemplary customer service. Whether you’re planning menus or events, our associates are here to help you with your next great idea. 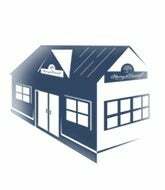 Visit our store to learn more today. From holiday delights to thank-you gifts, our business gifting services make it easy to impress any client. For larger orders, we offer a discount. Choose from any of our offerings to create a custom gift unique to your company. Visit us in to learn more about our business gifting services. Head to your nearest Harry & David store this Tuesday to enjoy an exclusive discount just for seniors. Use coupon code 148764 at checkout and enjoy 10% off your in-store product purchase. Just to show our appreciation, you can enjoy this special discount every Tuesday. Sorry, this location was likely a seasonally active store that will return during the next holiday season. Please visit our store locator page to discover a Harry & David location nearest you.